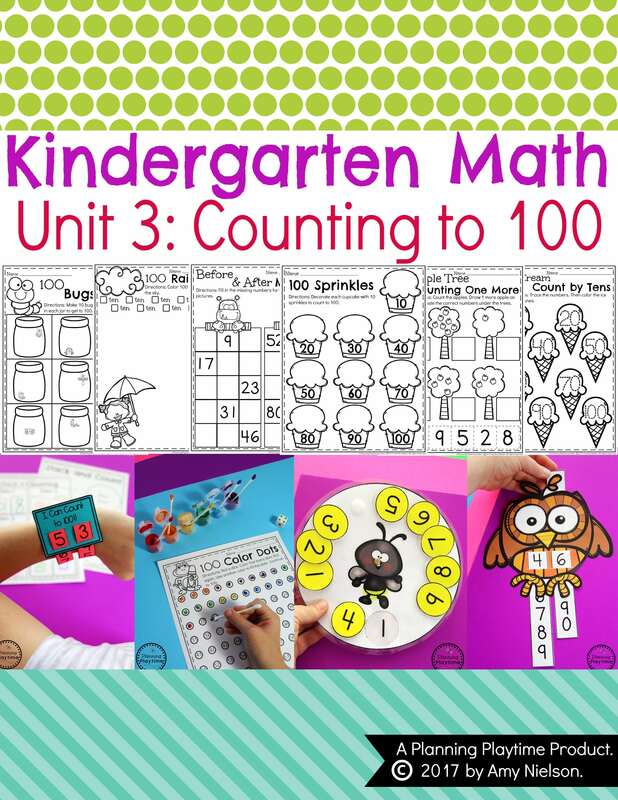 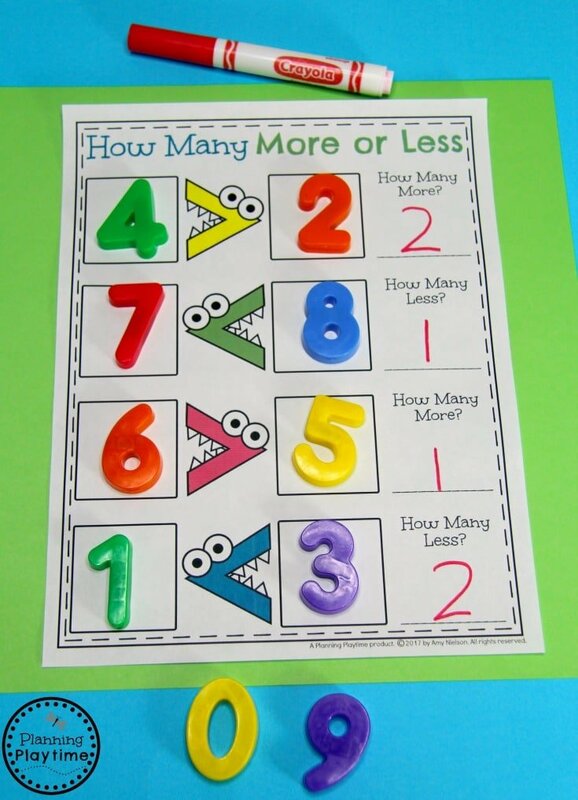 Count and compare numbers in this fun math unit! 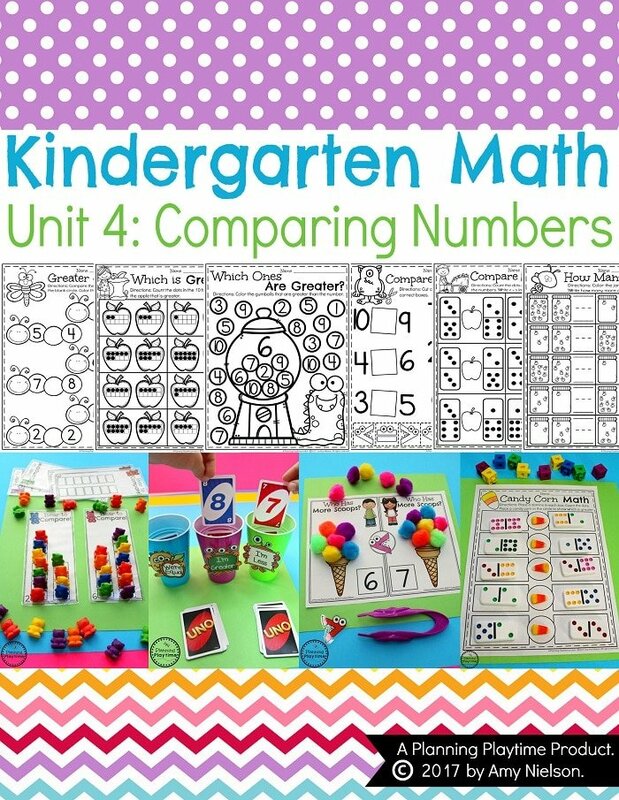 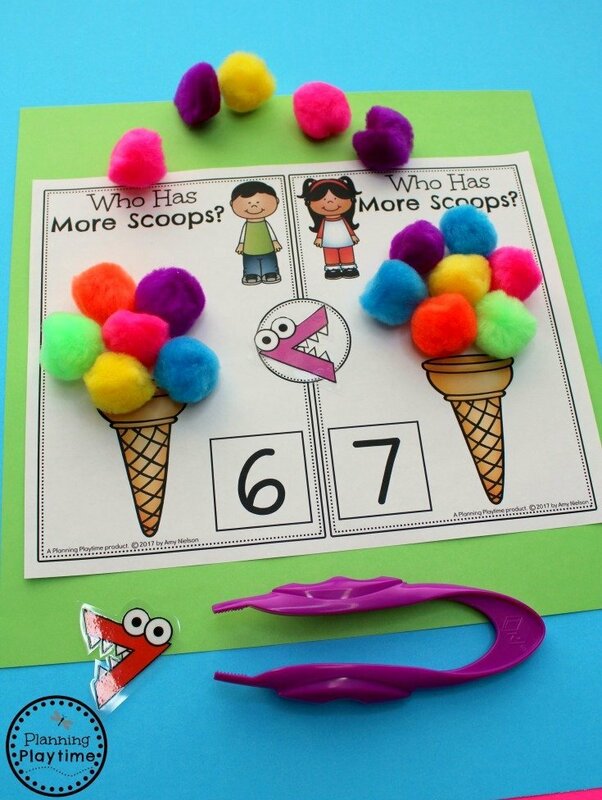 Kids will get to compare numbers while playing games, having pretend play, and working with their favorite manipulatives. 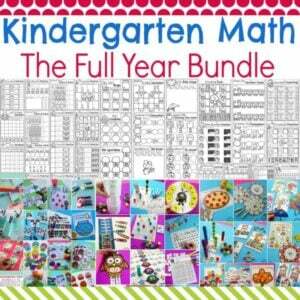 “Great product! 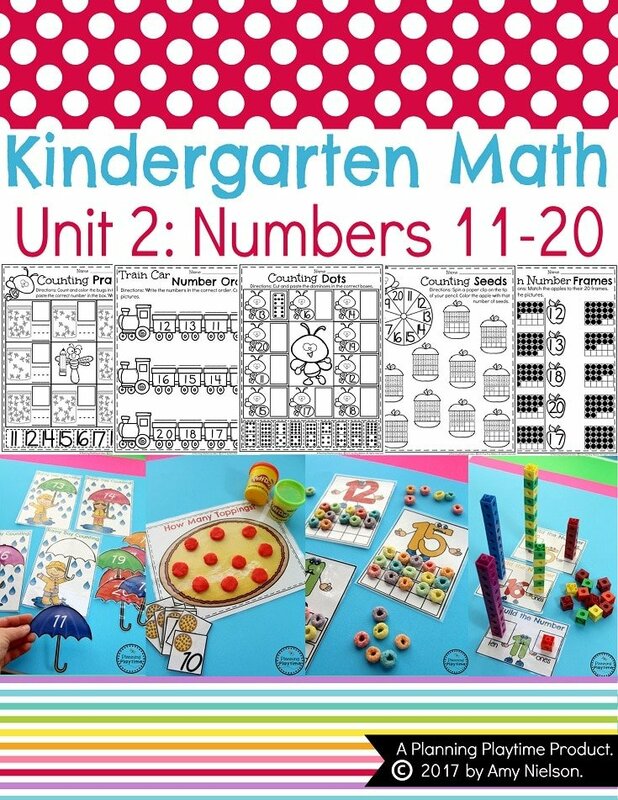 There are tons of options and my kids had fun working on these!” Kristine M.
“My students loved using these. 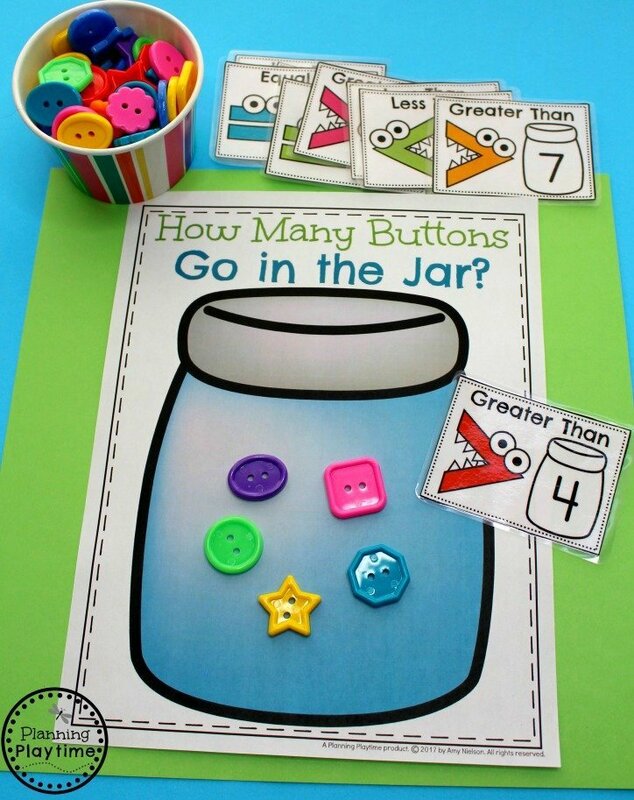 Sooo many fun activities!” Hannah M.